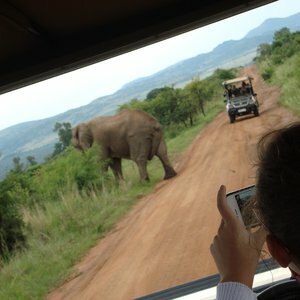 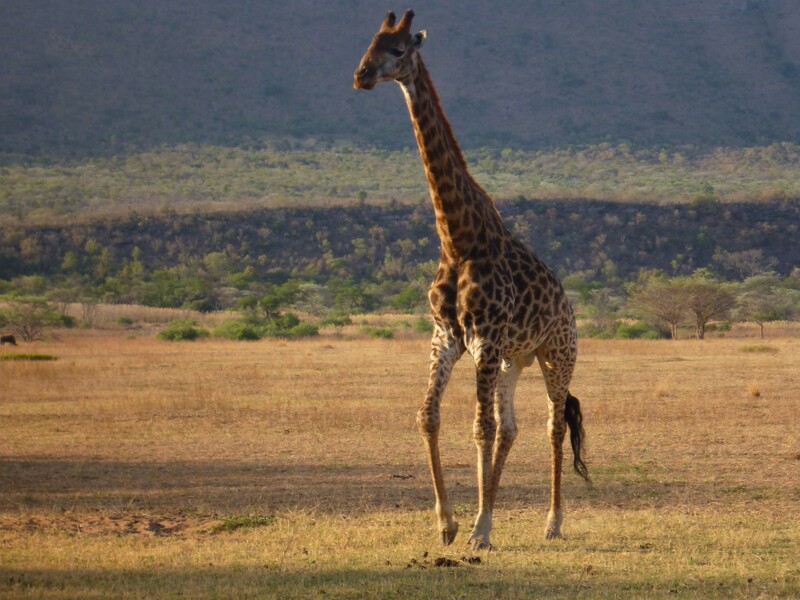 Covering an area of some 55 000 hectares, Pilanesberg National Park ranks as one of the larger parks in South Africa. 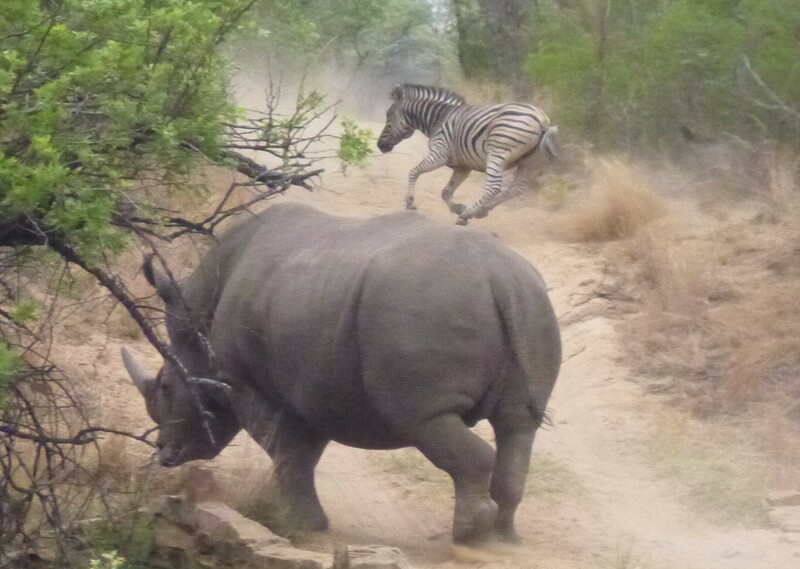 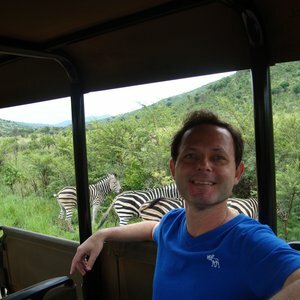 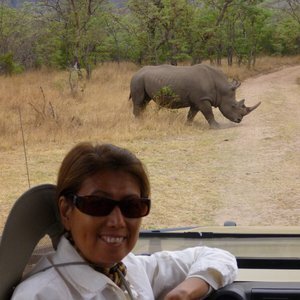 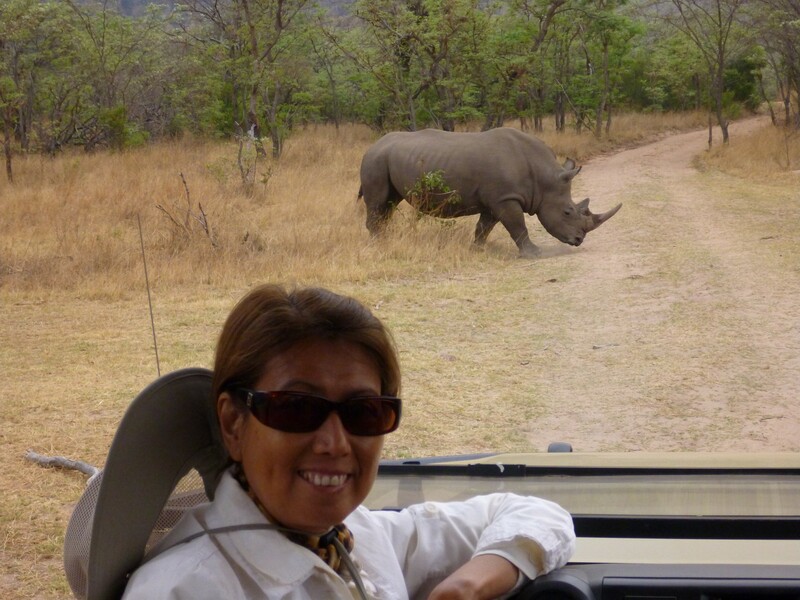 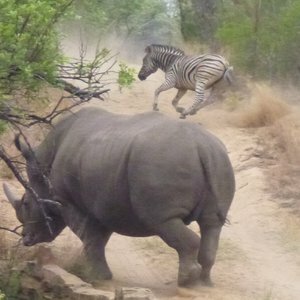 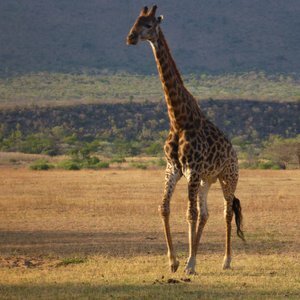 Visitors can expect to see a wide variety of animals on their Pilanesberg safari, including aardvark, zebra, brown hyena, cheetah, sable, giraffe, crocodile, and hippo, along with Africa's Big-5 (elephant, leopard, lion, buffalo and rhino) as well as over 300 species of bird. 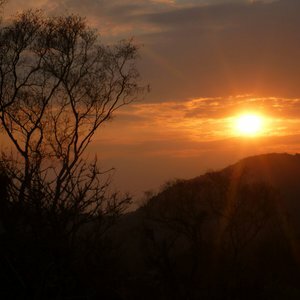 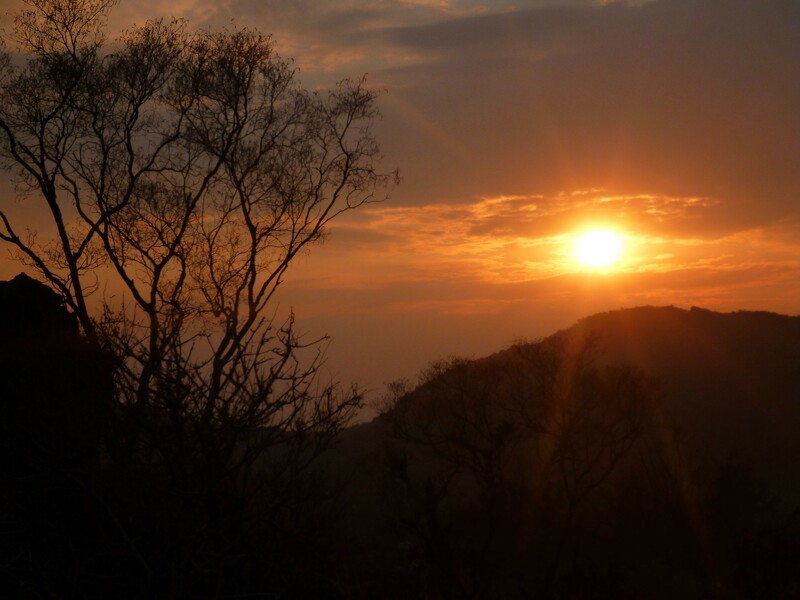 Boasting unspoiled natural beauty, the park's volcanic origin has resulted in a variety of spectacular landscapes with rocky outcrops, open grasslands and wooded thickets - providing some of the most breathtaking scenery in Southern Africa. 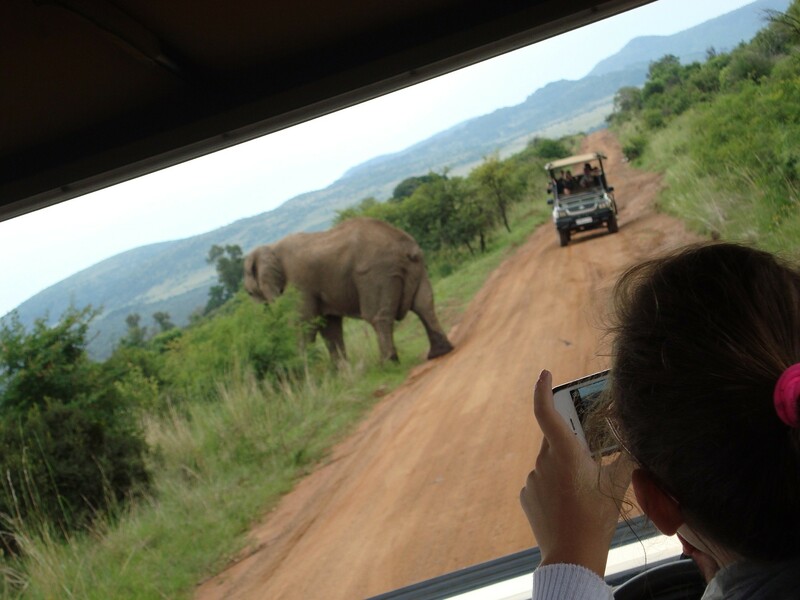 A geographical and archaeological phenomena, Stone Age and Iron Age sites are scattered throughout the park, adding to the unique appeal of a Pilanesberg safari experience. 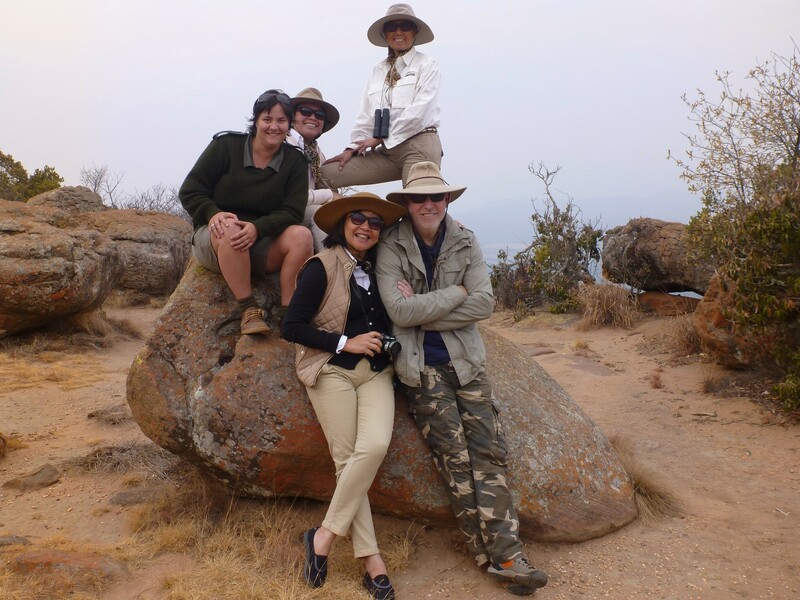 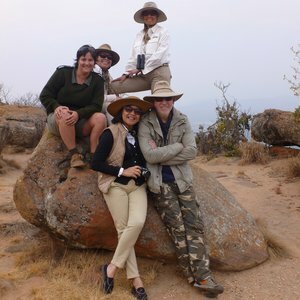 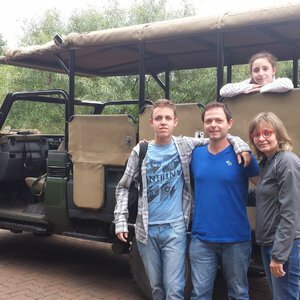 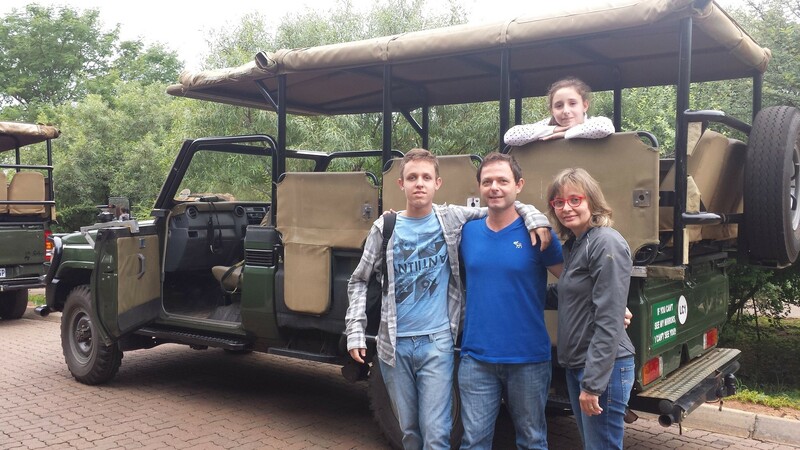 Pilanesberg is also a malaria-free safari destination, making it an ideal choice if you are travelling as a family with young children. 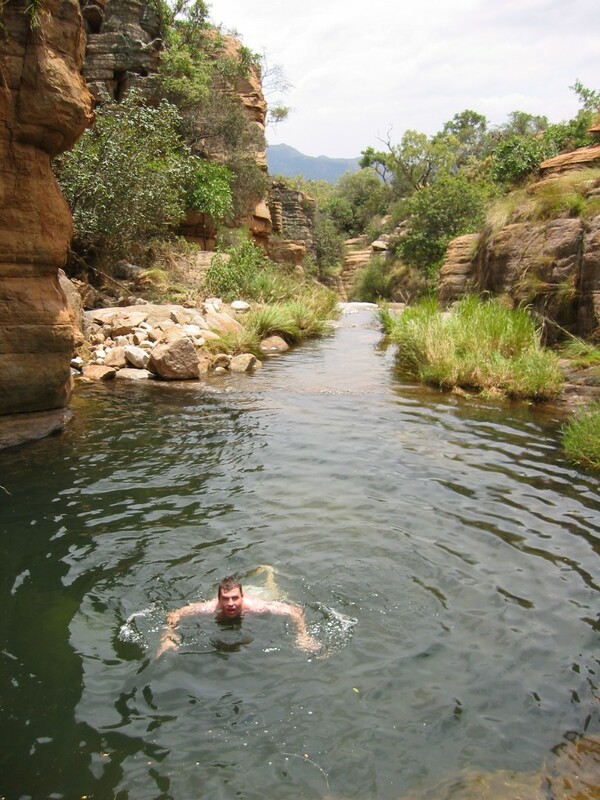 Pilanesberg has an excellent quality of roads and lends itself towards a wonderful self-drive vacation, where you can explore the wonders of the African bush at your own pace. 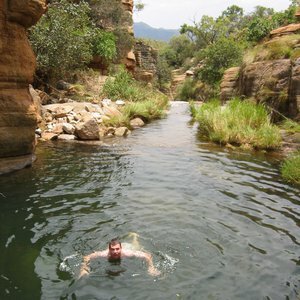 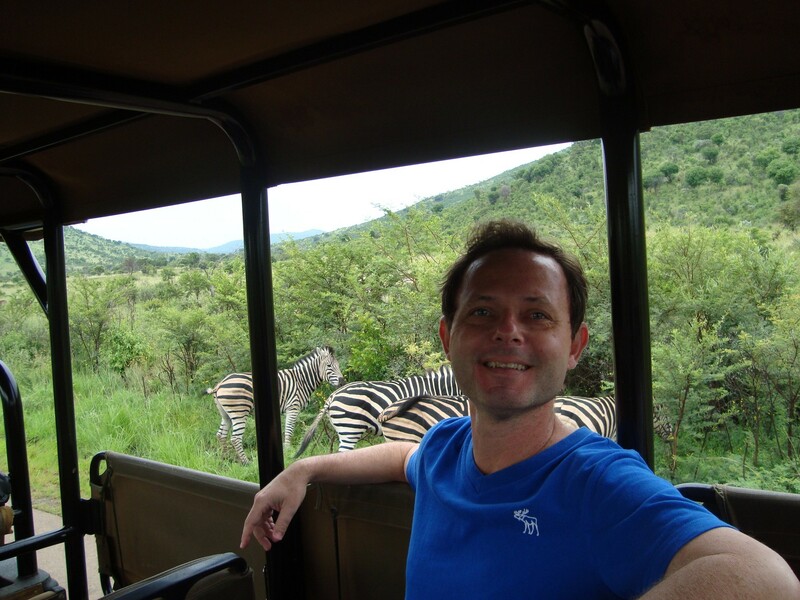 Pilanesberg National Park is not considered one of the 'big name' safari destinations in South Africa; however with its malaria free status and being situated adjacent to Sun City it is a very popular safari destination.